Fun Time. 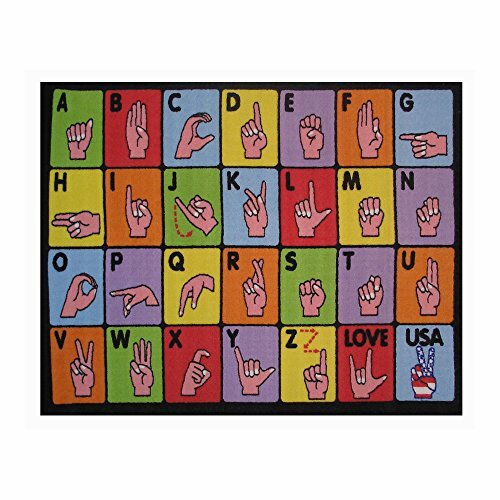 Sign Language. Primary Color: Multi-Color. Sizes: 19""X29"". Material / Machine Made: 100% Nylon. Country Of Origin: Egypt. Primary Color: Multi-Color. Sizes: 19""X29"".